Fair Lawn Imaging provides quality diagnostic imaging services in a soothing, comfortable, and stress-free environment. 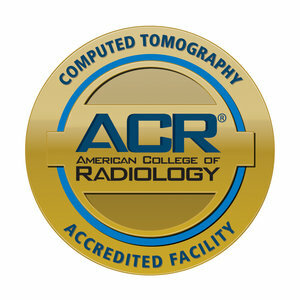 Our board-certified radiologists work with caring, attentive, and well-trained staff to assist you through your exam. Whether it's an MRI, CT Scan, digital x-ray, or ultrasound — our center aims to make your experience the best possible. "Return to life with Fair Lawn Imaging." Visit us soon when your doctor recommends medical imaging. Dr. Higgins-Minetti attended the University of Toronto, where she graduated with a Bachelor of Arts degree. She received her Medical Degree from New York Medical College. She completed her residency in diagnostic radiology and a fellowship in nuclear medicine at St. Vincent’s Hospital in New York City. 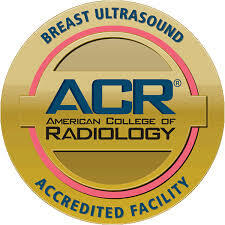 Dr. Higgins-Minetti was on the faculty of Columbia University Medical Center in New York City from 1994-2012 where she specialized in breast imaging. She is dual board certified by the American Board of Radiology and Nuclear Medicine. In 2012, Dr. Higgins joined the staff of Fair Lawn Diagnostic Imaging with a focus in women's imaging; specializing in breast imaging and breast interventional procedures. Dr. Mershad Hagigi is Medical Director of Fair Lawn Imaging. He completed his radiology residency at Beth Israel Medical Center and Body & Breast Imaging subspecialty fellowship at New York University (NYU) from 2007-2013. He also received his Ph.D. in 2006. Dr. Hagigi has been involved in radiology research with many publications in peer reviewed journals. 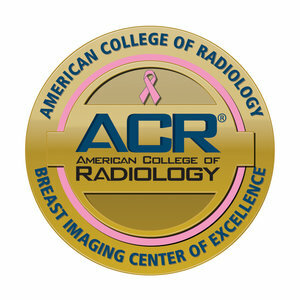 He is a board-certified radiologist with expertise in breast and body radiology. He also serves as Director of Women’s Imaging at Fair lawn Imaging. 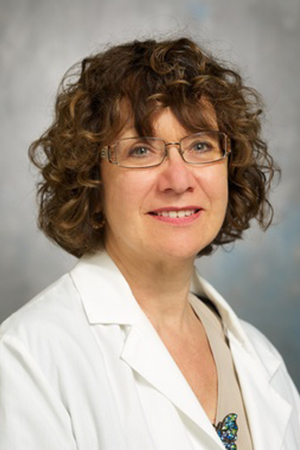 Dr. Helen Higgins-Minetti completed her residency and fellowship at St. Vincent’s Hospital and was on faculty at Columbia University Medical Center in NYC from 1994- 2012 where she specialized in Breast Imaging. She is Board-certified, specializes in breast imaging and procedures, and serves as Assistant Director of Women’s Imaging. Dr. Daniel Lerer is a Board-certified, fellowship- trained MSK Radiologist who trained at the Albert Einstein College of Medicine. Dr. Alan Heideman completed his radiology residency at Newark Beth Israel Medical Center where he was selected as chief resident and followed that with an MRI subspecialty fellowship at the University of Pittsburgh Medical Center at the acclaimed NMR Institute. He received his board certification in vascular technology in 1999 and serves as a diplomat to both the American Board of Radiology and National Board of Medical Examiners. Dr. Heideman has been actively involved in radiology research with many publications in peer related journals. He is a board-certified radiologist with more than 20 years of radiology experience. Dr. Ranjiv Saini has been a Board-certified radiologist for over 30 years. Dr. Saini has a BS in Physics and Zoology from George Washington University, MS in Electrical Engineering. Dr. Saini received his M.D. from the University Of Maryland School Of Medicine. He did his residency at Tufts Medical Center, and received a fellowship at Georgetown University Hospital in Neuroradiology. He has taught neuroradiology for 5 years at Georgetown University and Medical University of South Carolina. He is a well-known radiologist across the country. "Connecting with patients -- sharing a moment with each person -- that's what I look forward to each morning." "We all get along here and laugh together. Its contagious and we always get the patients joining in the fun as well." "You should feel good about yourself, inside and out. My career is so rewarding because I get to help others do that on a daily basis."